Dual Sourcing: Is it a Gamble for Supply Chain Managers? Dual sourcing, single sourcing, cross-sourcing, and multi-sourcing are all terms you hear a lot when you’re talking about a manufacturer’s supply chain. For many manufacturers, there are so many materials that must be purchased to move their good from production to the final consumer, that they must have a vast network of suppliers. In other cases, manufacturers choose to manage their supply chain with a minimum of suppliers and keep their network very narrow. Is dual sourcing the same as cross sourcing? Of course there are others that fall somewhere in between, but no matter which strategy you use, sourcing is an important part of managing a successful supply chain. So is dual sourcing a gamble for purchasing managers or supply chain managers? Let’s explore. When it comes to supply chain management, dual sourcing is the practice of using two different suppliers for any particular raw material, product, service, or component. 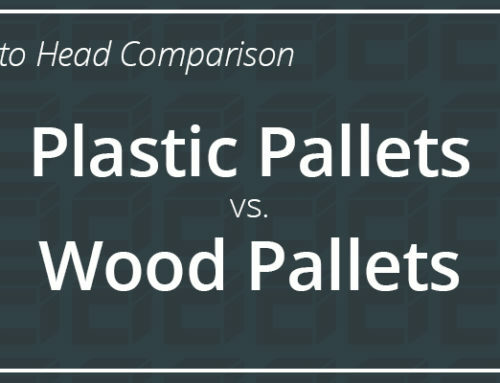 As an example from our own business, dual sourcing would be if a manufacturer uses Conner to supply 70% of the industrial wood or pallets they need, and uses a competitor to supply the other 30%. Of course, we’d love to supply 100% of a company’s wood needs, but we understand why manufacturers choose dual sourcing. From the manufacturer perspective, relying on a single supplier can carry a certain amount of risk. Things like natural disasters and weather can affect a supply source, through no fault on the part of the supplier, but that still affects the manufacturer who’s depending on the material. Dual sourcing helps to mitigate that risk. At this point, you may be asking yourself about the pros and cons of dual sourcing versus single sourcing. While dual sourcing definitely has some key advantages, there can be a downside too. One of the biggest disadvantages of dual sourcing is the possibility of inconsistent quality between your two suppliers. If one of your suppliers provides superior quality, but your other supplier’s quality isn’t quite as good, that may cause you problems. In the wood packaging market, inconsistent quality can cause failures and may even result in product losses and damage. As long as we’re talking cons of dual sourcing, there’s another pretty big disadvantage to consider. Using two different vendors to supply your materials can be more difficult to manage from both a supply and a planning perspective. This is especially true if either of your vendors doesn’t have a good track record of customer service and support. You may not get the same volume pricing because you’re splitting your purchase, and the volume you need, between two vendors. You won’t have as much buying leverage if your individual spend is smaller. Ideally, your vendors are in slightly different geographic locations in order to diminish the chances of a natural disaster or weather affecting your supply. That means there may be additional shipping costs involved in getting the materials to their destination. If dual sourcing requires a lot of additional man-hours or resources to manage, then you must consider that when you’re determining the real price of your materials under a dual sourcing strategy. If cost is your biggest concern, which it is for many manufacturers, be sure that your supplier decisions are based on total cost of ownership. That total cost of ownership should include any potential profit losses that may occur in the event of a supply disruption that halts production. Dual sourcing is often viewed as an “insurance plan” against that possibility. What are the benefits of dual sourcing? It’s pretty easy to see what the disadvantages of dual sourcing might be, so now let’s talk about the benefits of dual sourcing for a manufacturer. There are a lot of advantages, but probably the biggest one is that dual sourcing allows companies to reduce their risk. When you have a single source, and something happens that prevents the supplier from delivering your materials, it can leave you in a real bind and seriously impact company revenue and your customer base. If you can find another company to pinch hit, you’ll likely be paying a pretty big premium to get replacement supplies, which can also lead to much less profit. On the other hand, if you’re using a dual sourcing strategy in your supply chain, then your other vendor can take care of your needs. Here at Conner, we’ve taken this concept and put it into practice at our manufacturing plants as well. 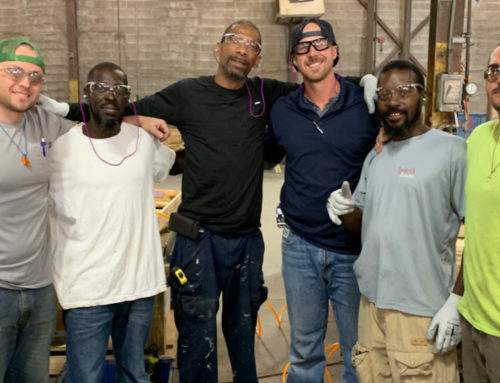 For example, in October 2018, Hurricane Michael struck Panama City, Florida, and our manufacturing plant in there was unable to function for a short time. Because we have redundancies built into our manufacturing process, we had other plants that could take over until the Panama City plant was back on its feet. Fortunately, our customers really didn’t see any disruption. As a supply chain manager, that’s why dual sourcing minimizes your risk. Even when disaster strikes, you experience very little supply disruption. Dual sourcing prevents supply monopolies that keep prices higher. Having more than one supplier ensures that no single vendor can have too much leverage in your purchasing relationship. Sourcing more than one company drives competition. This may lower your supply cost, or may even add extra benefits that you can acquire from a supplier because they want to get or keep your business. 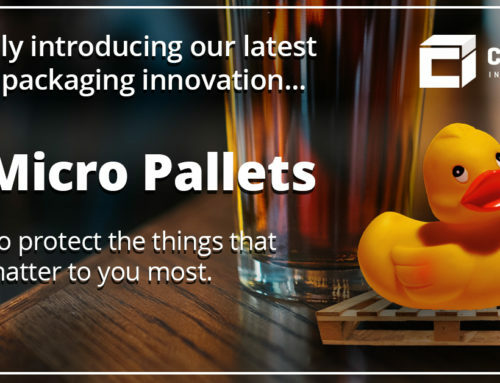 Freight charges can be reduced if you have multiple manufacturing locations and more than one source to supply them. In other words, you can choose the supplier closest to each of your facilities and save freight costs, instead of using a single supplier source that only ships from a single location. When there is competition for your business, or even a portion of your supply, it not only drives costs down, but it also drives innovation in your suppliers. Using the same source, year after year without question, means you may not be benefiting from the best innovations that any given industry can offer. On the other hand, dual sourcing drives your suppliers to offer more and better innovations in order to be competitive and differentiate themselves. Single sourcing doesn’t allow you to take advantage of that competition. Dual sourcing gives your company the opportunity to scale production, where a single source may have a lot of difficulty meeting your additional supply demands. If you can’t get the increased supply you need, you may not be able to keep up with increasing customer demand, and that’s not good for company growth. Relationships with your suppliers can change over time, as we all know. Sometimes the vendor that was your best supplier a year ago can turn into your most under-performing and difficult supply chain relationship today. If you only use a single source for your materials, letting go of a bad vendor can be difficult. On the other hand, dual sourcing allows your other vendor to pick up the slack while you find another source. It’s pretty clear that there are both advantages and disadvantages to dual sourcing vs. single sourcing. Having a clear understanding of dual sourcing strategy will probably make clear which option is best for your organization. Strategic sourcing is well beyond the scope of this article, and can get a little complicated in some organizations. Manufacturers often have to dig pretty deep into analyzing the entire lifecycle of their product, not just the initial cost, to determine the best sourcing strategy. They also use that data to formalize their information gathering process and leverage their analytics to make the best possible decision on a dual sourcing strategy. Does the supplier have a reputation for good quality, responsive support, on time delivery, inventory or production problems, hidden fees, etc.? Can they meet your volume? Can they meet your timeline? Are they in a good geographic location in relation to your facility? 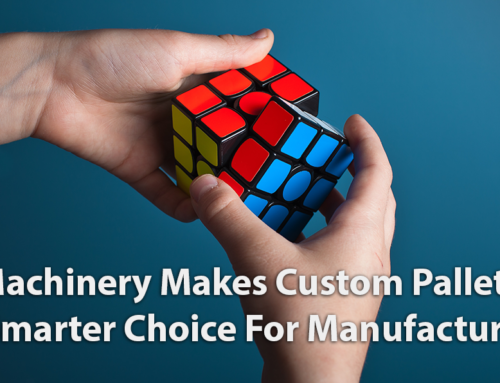 The reason manufacturers ask for all three quotes is that they want to do a cost/benefit analysis of the supplier in order to find that sweet spot where they are getting the most bang for their buck. Once those RFQ are received, the manufacturer will assess the total cost of doing business with the supplier at each percent of business, then determine if the cost can justify the risk reduction and other benefits they’ll receive by dual sourcing. Another dual sourcing strategy that often comes into the equation is to choose two different vendors with materially different traits. For example, one might choose a large global company as one source, and a smaller national or local business for the other. Each would have different strengths and weaknesses that would lower the overall risk to the supply chain. As a practical matter, dual sourcing and cross sourcing aren’t all that different. In cross sourcing, a manufacturer uses a single supplier for one part or service, and another supplier with the same basic capabilities for a different part or service. The idea behind cross sourcing is that each supplier can act as a backup for the other supplier in the event of a disruption. 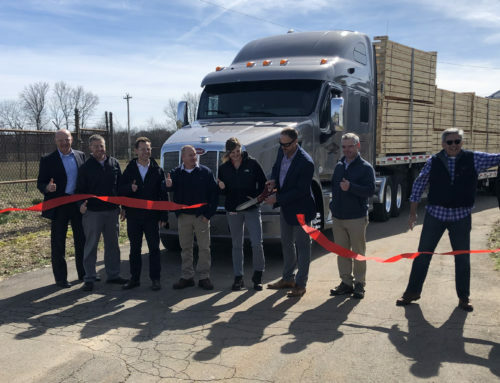 For example in our business, cross supplying would be if a manufacturer asked Conner to supply the deck boards for their pallets, but asked another company to supply the stringers. Either of us could supply both in the event that there is a disruption of the supply from the other. Multi-sourcing in a supply chain carries with many of the same potential risks and advantages as dual sourcing. In a multi-sourcing situation, manufacturers award a portion of their business to a number of different suppliers, rather than just one (single sourcing) or two (dual sourcing). The biggest disadvantage of multi-sourcing is the additional effort required to track all your suppliers’ performance and manage multiple relationships. It has also been argued that multi-sourcing can actually increase your risk of disruption because you give suppliers a smaller percent of your business, and therefore don’t develop the same relationship with them. In addition, when manufacturers multi-source, their suppliers also provide materials to their competition. In other words, multi-sourcing can overlap supply chain networks with your competition and may even increase the possibility of industry-wide supply disruptions. 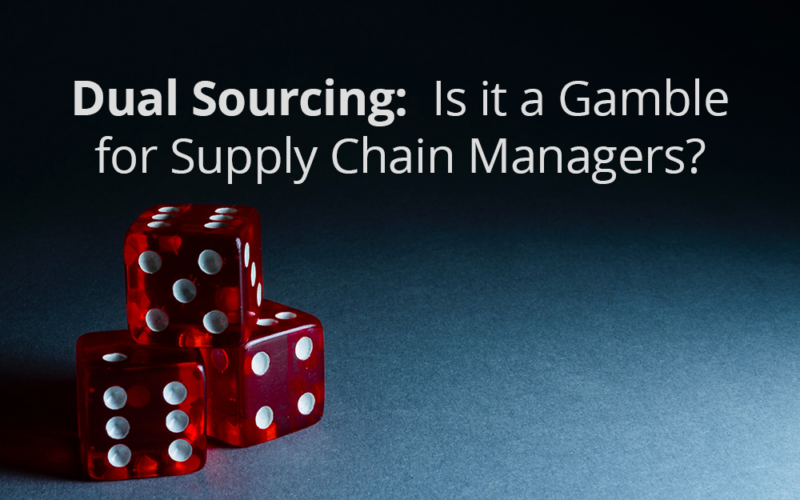 In the end, choosing a sourcing strategy for your supply chain can be a gamble for purchasing managers and supply chain managers if you don’t do your homework. As with everything else, the key is to choose the strategy that works best for your company’s needs. While some manufacturers like to use a single source for their materials, doing so can put your supply chain at significant risk and cause production problems. A dual sourcing strategy, on the other hand, not only reduces your risk of supply disruptions, but it can also lower costs, encourage innovation, and allow your company to scale production and grow quickly.